Kees Koedijk is Professor of Financial Management and Dean of the Tilburg School of Economics and Management at Tilburg University. Kees Koedijk was the chairman of the Raad van Economisch Adviseurs (REA), an important council of economic advisors to the Dutch Parliament. In the past, Koedijk has won several awards for his research on sustainable development. He has published extensively on finance, responsible investment, and pension management. During the last 10 years he served at several investment committees of pension funds. 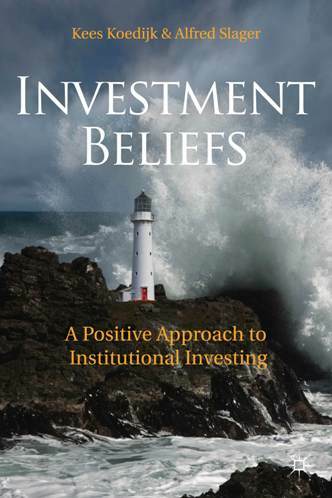 Do institutional investors have sensible investment beliefs?